In all of this we are telling each other stories about what we are doing, and from this others read stories about who we are. In all of this we are telling ourselves stories about who we really are. From all the shards and slivers that we scatter across the 'digiverse', we are piecing together new kinds of identities - and these identities propel us in some directions and constrain us from moving in others. Welcome to join this open gathering event initiated by e-pedagogue Owen Kelly on Wednesday 15.5. from 10.00-18.00 at Arcada University of Applied Sciences (small auditorium and the open square), which includes virtual and physical seminar discussion, as-well as a gamified planning session about the social world we are constructing from new and fluid identities. See further info on participation and event below. Last year we held a series of events under the title Virtuality Grand Tour, in which a group of us shared our explorations of life online: from virtual worlds to social histories based upon Google Maps. 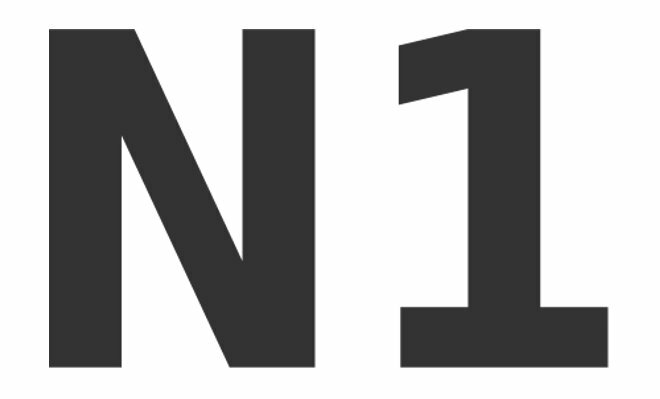 On May 15 we will hold the next event in this ongoing series: a one-day unconference entitled N1. This will be held at Arcada in Arabianranta and will discuss what we have done and what we intend to do. The event will be a gamified planning session: a chance from everyone involved in the Virtuality Grand Tour, and those wider who are interested in the stories we are learning to tell about ourselves, and the social world we are constructing from these new and fluid identities. This will be a chance for many of us who have only met virtually to meet in real life and move our interests forward. One of our aims is to see if there is any interest in starting an ongoing Narrative Club to conduct research and artistic experiments in this area. During the day there will be a virtual panel with representatives from Australia, Canada and the USA. There will also be a "real" panel with representatives from South Africa exploring their experience of social media, activism and business. Among the items to be discussed will be then possibility of a second event in Capetown in May 2014, to be called 'S2'. 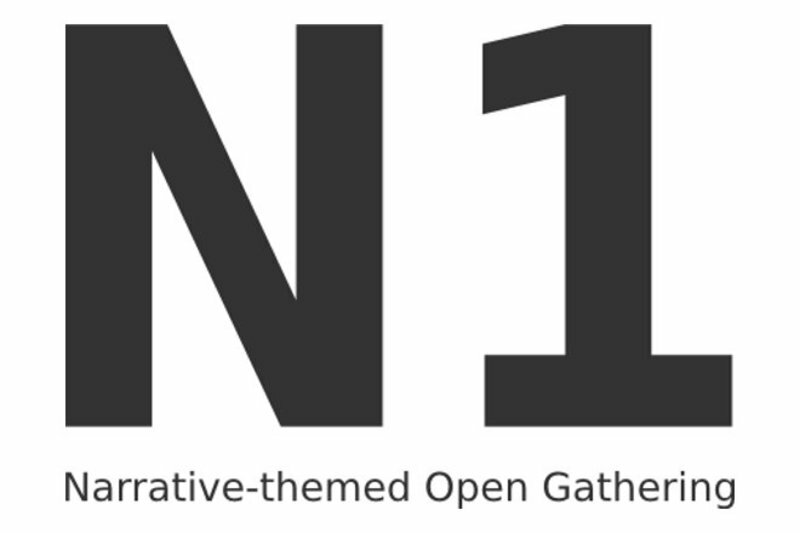 If you are interested in attending please email Owen Kelly: owen [-at-] owenkelly.net ideally by 30.4., as on May 1st we will mail everyone who has responded so far with the details they will need to register as members at narrative.screenfly.org. In 14 days we will use the site as the tool for organising the day, piecing together our interests into a communal tapestry. We welcome participants to contact us at any time, and turn up unannounced on the day. Admission will be free, but lunch in Arcada's restaurant will cost between 4.50€ and 7.00€. The day will finish with a guided walk.